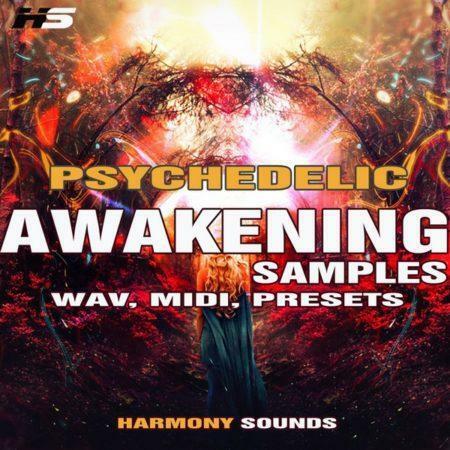 George from cloyne bought this item recently. 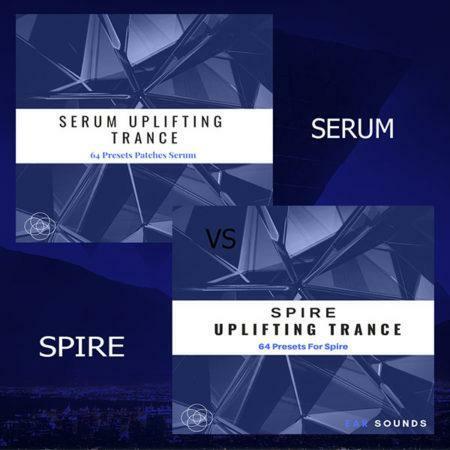 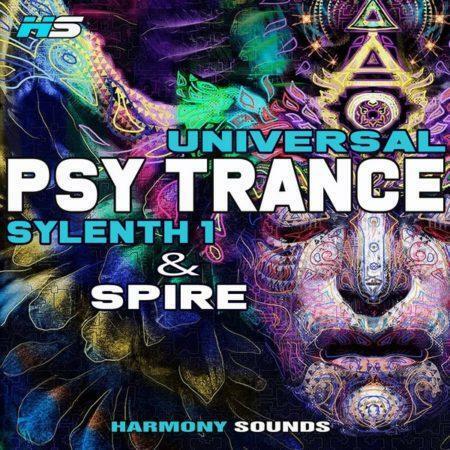 Harmony Sounds is proud to present their new SERUM Uplifting Trance Soundset. It is a brand new soundbank that contains 64 Serum Presets dedicated to Trance. 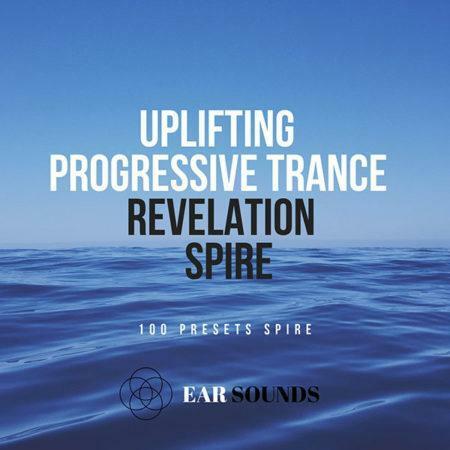 This sound bank includes remakes of some of the key sounds of great artists like A & Z, Sean Tyas, Darren Porter, Aly & Fila, Arctic Moon, Bjorn Akesson, Dan Stone, Tayle Ferry, James Dymond, The Thrillseekers used in their releases on labels such as Black Hole Recordings, FSOE and Who’s Afraid of 138. 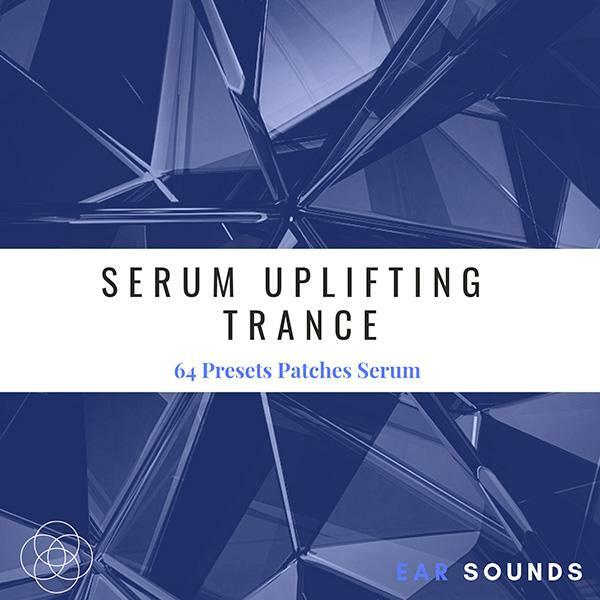 The presets are extremely useful for Uplifting Trance. 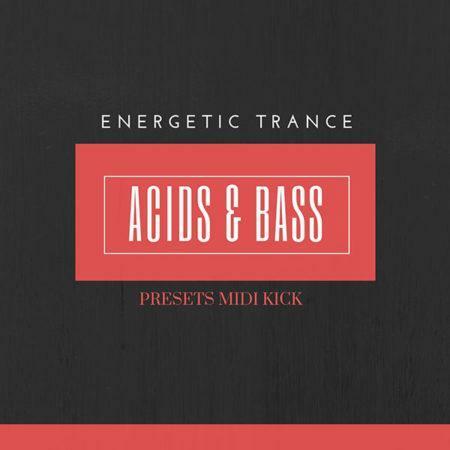 You will find premium quality Trance Pluck Presets, Bass Presets, Sequences, Acids, Leads & Pads. 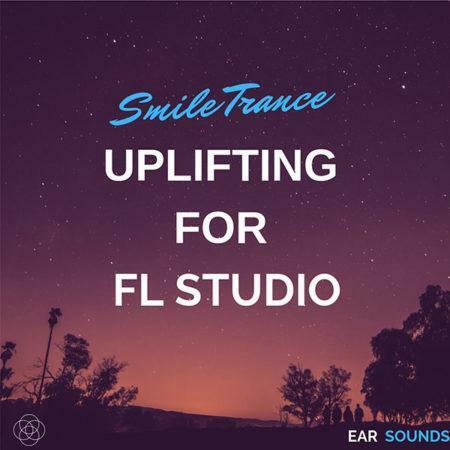 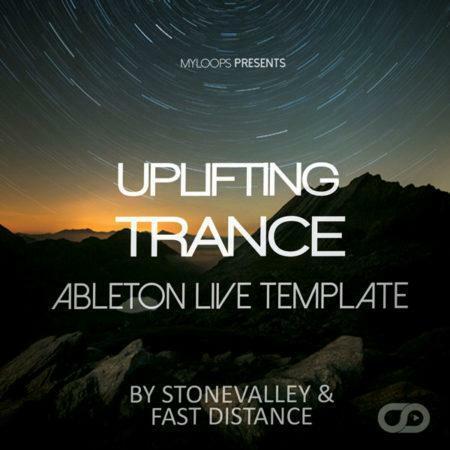 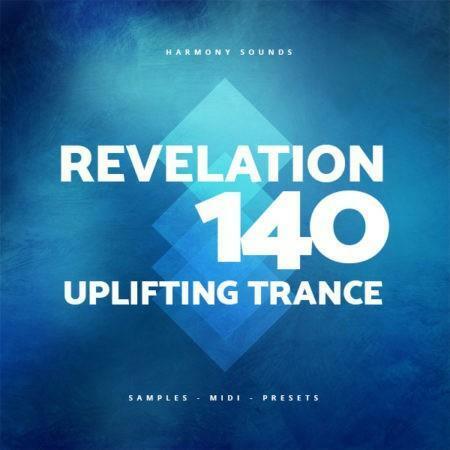 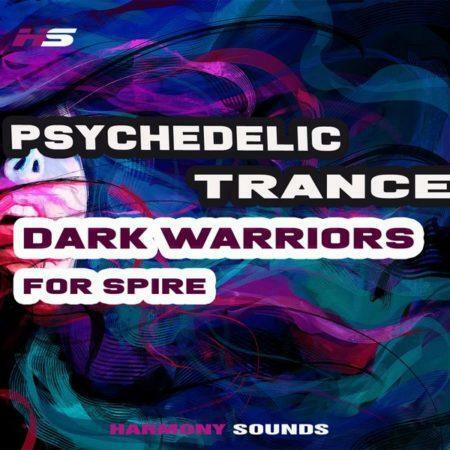 This soundset is sure to inspire you for your next uplifting trance productions !